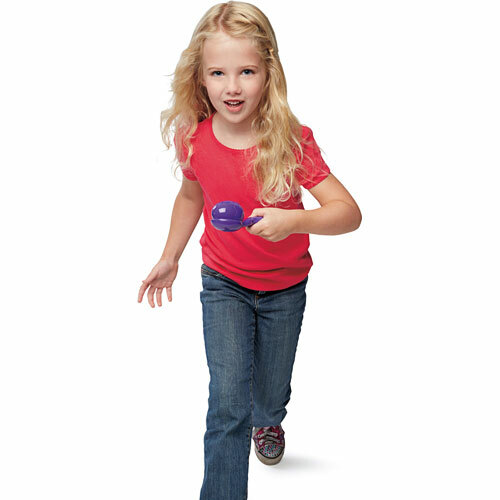 This game is just perfect for parties! 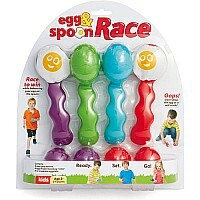 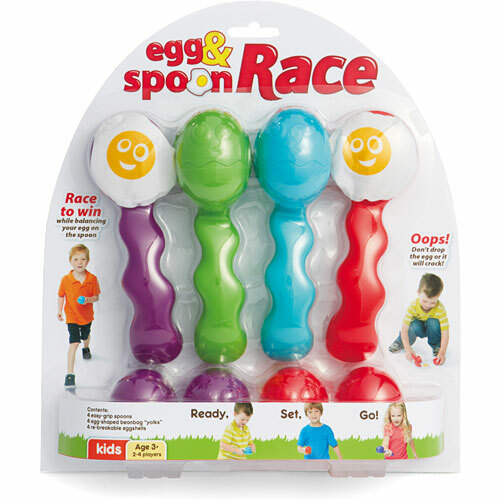 Balance your egg on the spoon and race to the finnish line. 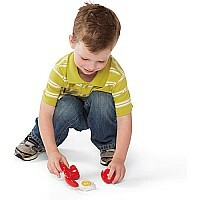 But be careful - if you drop your egg, it’ll crack! 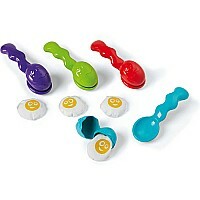 Contents: 4 easy-grip spoons, 4 egg-shaped beanbag "yolks", 4 re-breakable eggshells.